Event will be staged in Soho townhouse. Diageo-owned Scotch whisky brand Haig Club is staging a house party-themed experience, inviting guests to discover how they like to enjoy the brand. Guests can explore multiple floors of a townhouse, including a lounge area, where they can choose their own soundtracks, a dining room to mix cocktails and the kitchen, which will have a dance floor. There will be cocktails matched to the theme and sound from each room, created by Haig Club mixologists, who will also be on hand to help guests create their own blend of the whisky. 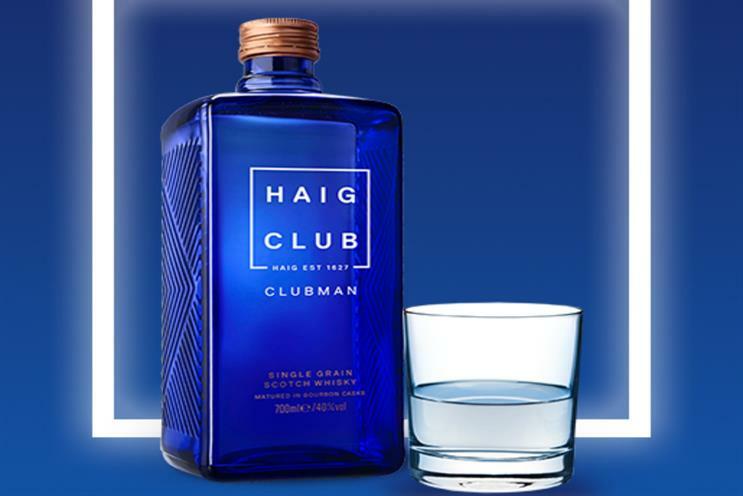 Haig Club is using the activation to encourage people to try the whisky in "new and unexpected ways". The activation runs in London from 16 to 18 May.